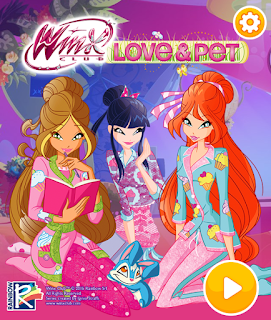 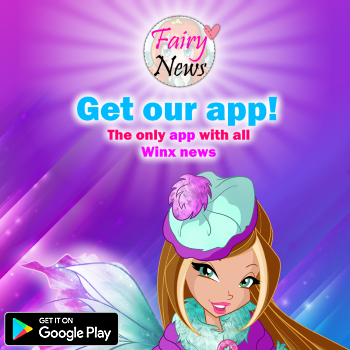 Home / Noticias pagina oficial winx club / New Winx Club Online GAMES! 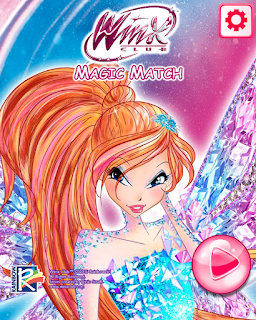 Winx Club has published four new games on its official website to play for free and unlimited! 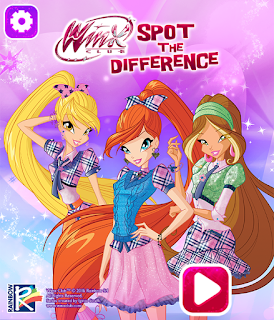 Click on the images to access each game! 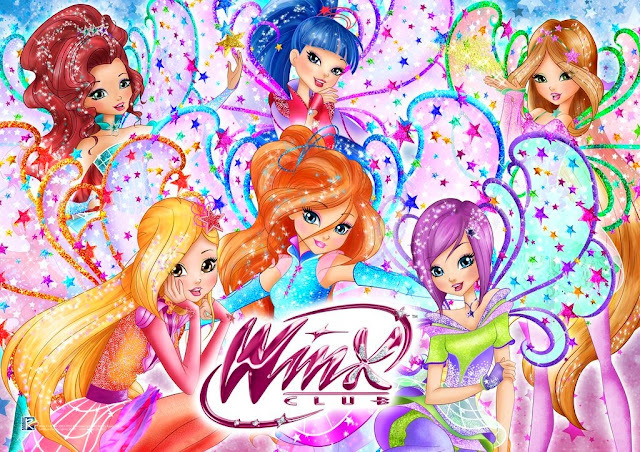 Winx Club ha publicado cuatro nuevos juegos en su web oficial para jugar de forma gratuita e ilimitada! 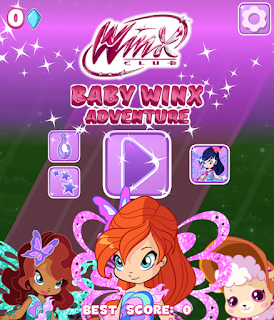 Haz clic sobre las imágenes para acceder a cada juego!